Is this photograph, taken c1900 of the Holloways of Welham Green? 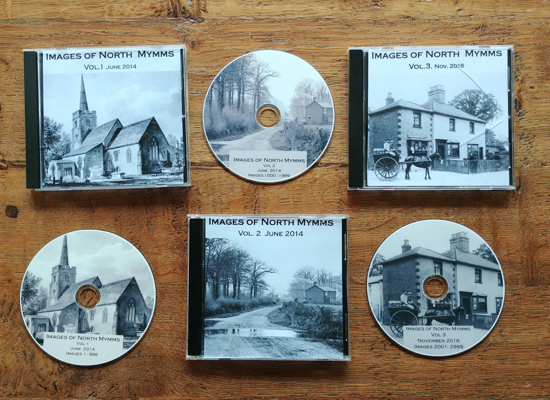 Another in Mike Allen's series of 'North Mymms Notes' in which he researches the stories behind the images he has curated for his 'Images of North Mymms' project. This time it's the story of the Holloways of Welham Green. The photograph above apparently shows Mr and Mrs Holloway outside their house in Station Road, now numbers 50 and 52. It's said they ran a sweet shop and, according to Mike's research, it's thought Holloways Lane is named after them. The image was taken c1900. Look closely at the picture and you will see a frail looking man with a blanket pinned around his neck. The woman is holding her glasses and has her eyes closed; perhaps she wasn't keen on having her picture taken. 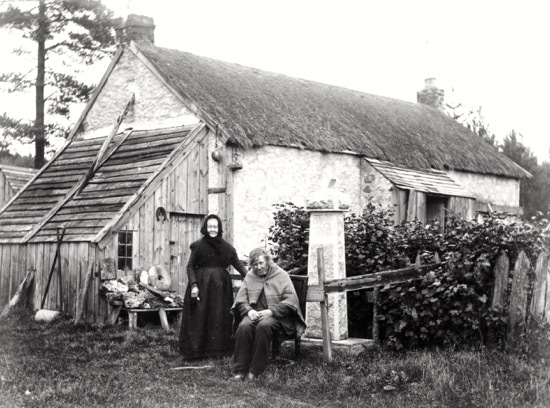 Also notice the poor condition of the thatched roof; was this really a house or a was it a 'cart shed', as Mike queries in his piece. 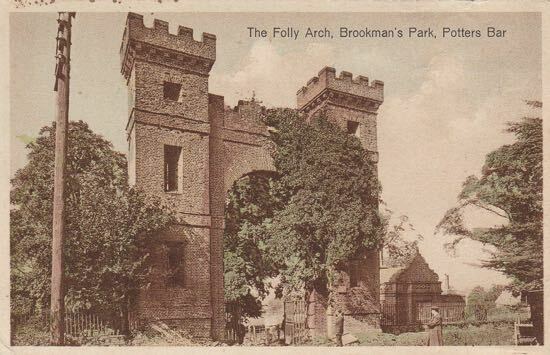 So, is this really a picture of the Holloways? Was there a couple by that name living in Welham Green at the time? And is the cottage really in Welham Green? Could this be a staged photo? Fake news, perhaps? Mike Allen investigates. You can click on the expand button on the PDF below as well as download and print Mike's document. All he asks is that if you reuse it you mention the source.